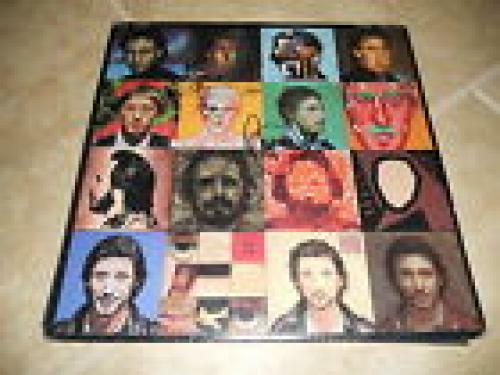 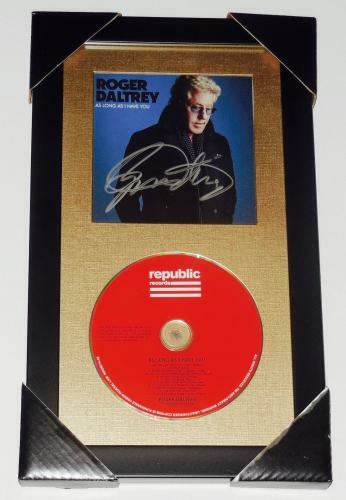 Roger Daltrey Autographed Cd Cover (framed & Matted) - W/ Coa! 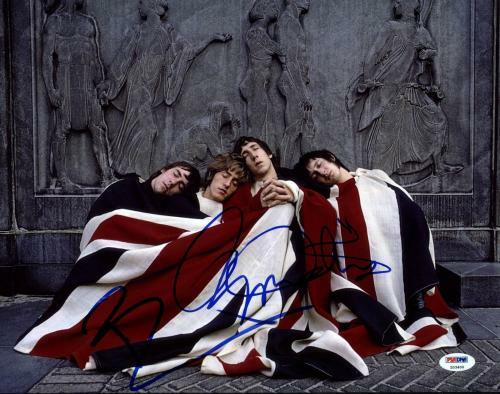 - The Who! 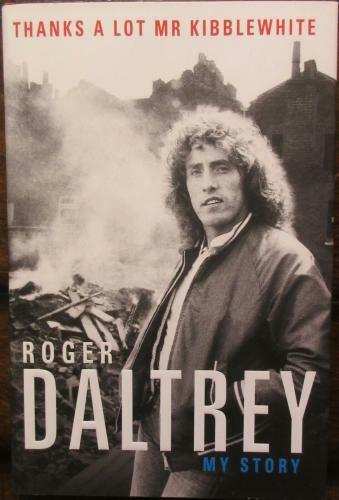 Roger Daltrey is an English singer and actor. 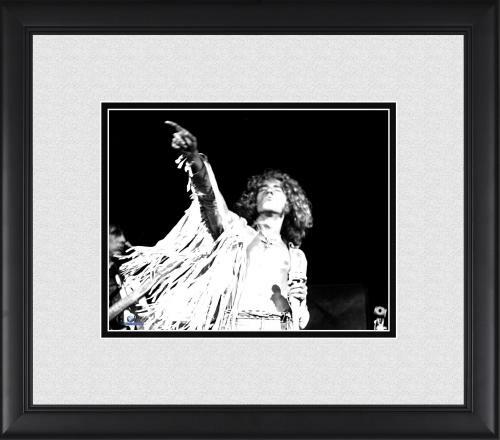 He is the founder and lead singer of the infamous rock and roll band the Who. 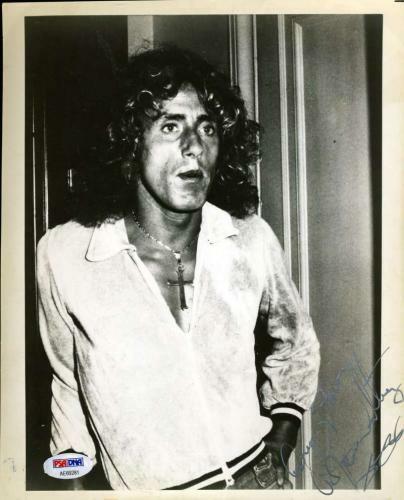 Roger Daltrey is one of the highest profile musicians worldwide today, both with an influential solo career along with the Who. 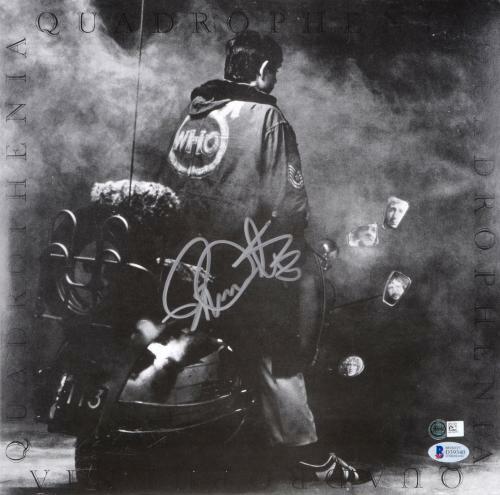 His career has made a lasting impact for over 50 years and the Who is one of the 20th century’s most recognized bands. 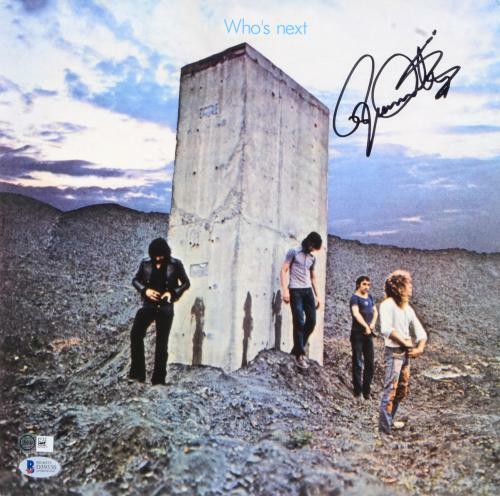 Roger Daltrey is the main singer for the Who. 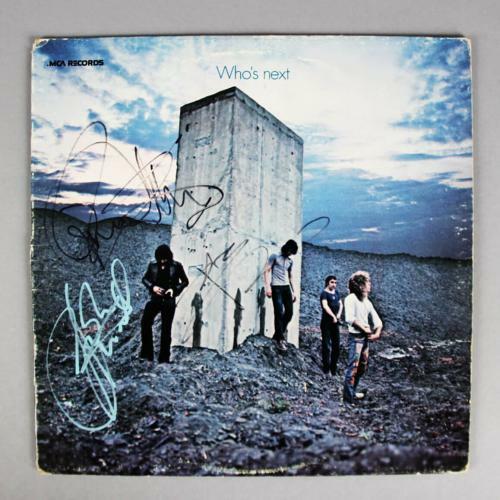 Without Daltrey, we wouldn’t know the songs of Who’s Next and Odds & Sods. 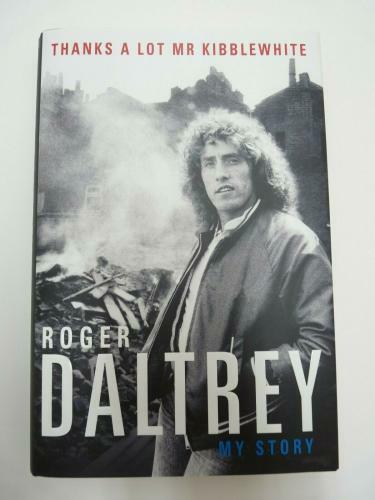 Roger Daltrey released 14 singles that all were on the Top 10 UK Chart, and in total, he has released eight studio albums, five compilation albums, and one live album as a solo artist. 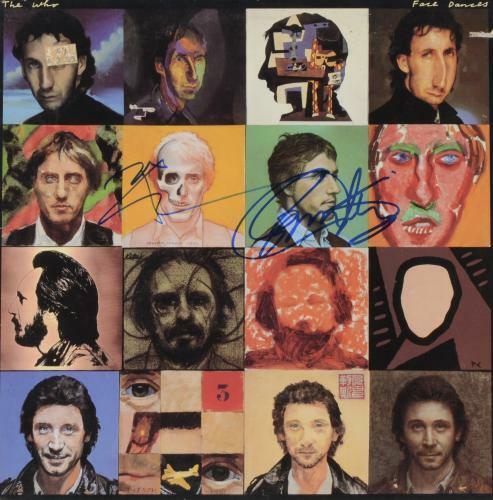 Ranked as 61, Daltrey was ranked on Rolling Stone’s list of the 100 greatest singers of all time. 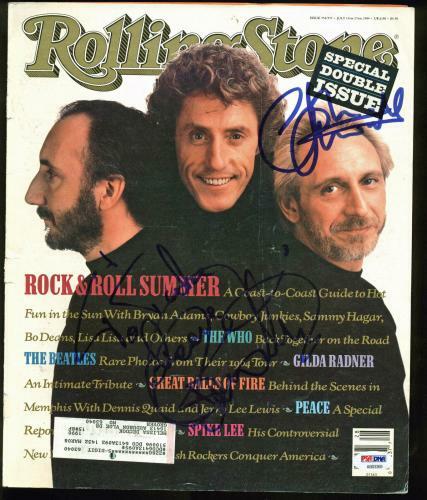 Daltrey will forever have a lasting impact on the music industry and has received countless awards recognizing it. 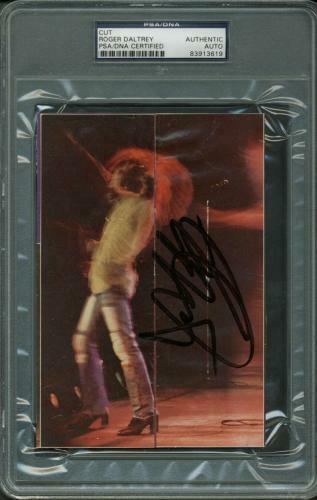 In 1990 he was inducted into the Rock and Roll Hall of Fame and in 2005 he has been inducted into the UK Music Hall of Fame. 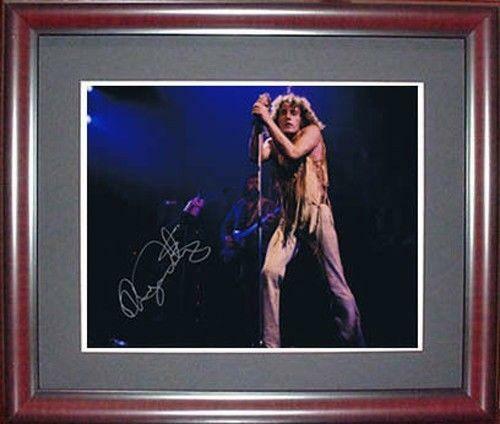 Autographed Roger Daltrey collectibles will look outstanding displayed in any music fan’s home. 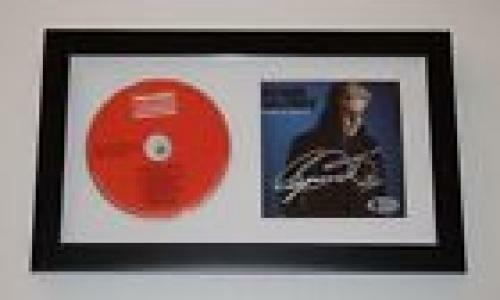 All of our collectibles are always guaranteed to be 100% authentic, so have no worries or concerns when shopping with us. 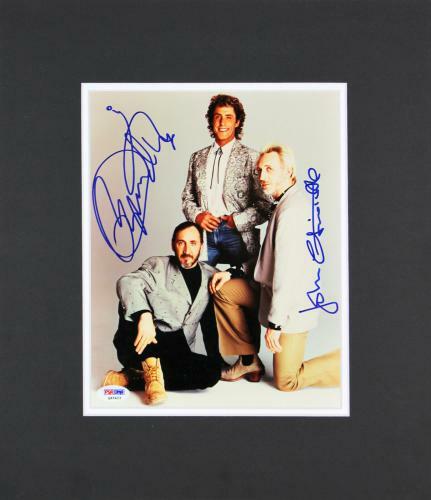 Purchase your very own memorabilia before we are completely sold out. 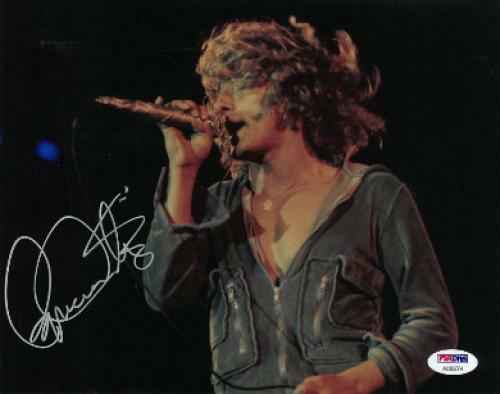 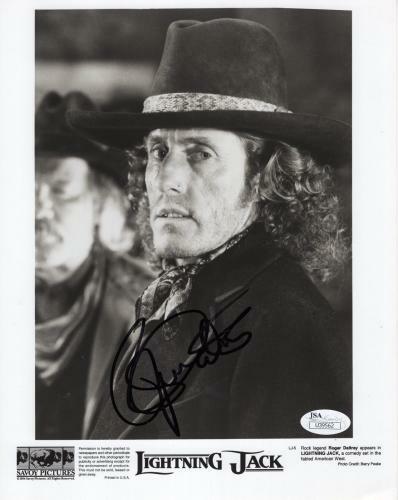 Roger Daltrey Autographed Photos: Signed Roger Daltrey photos are terrific gifts for any of your friends or family members who are a fan of the Who. 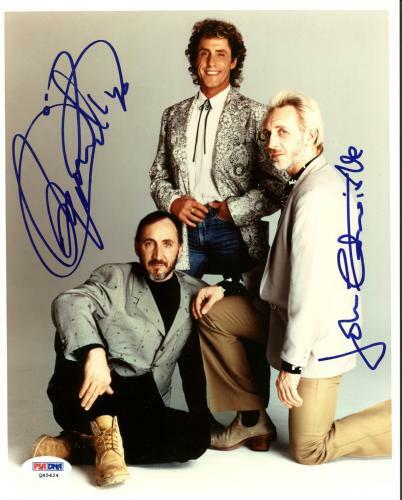 A 100% certified authentic photo of this legendary artist and band will be cherished by your friends and family members. 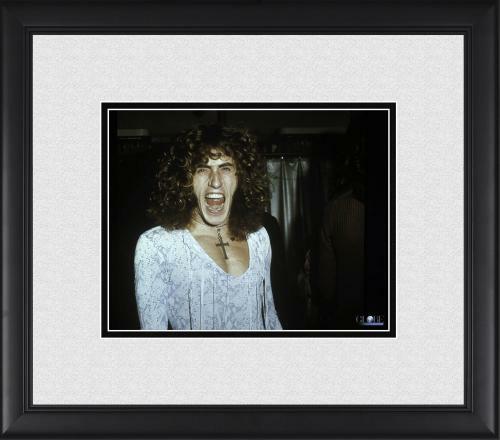 With the purchase of his photos, you will be able to enjoy a tangible piece of Roger Daltrey while listening to the Who. 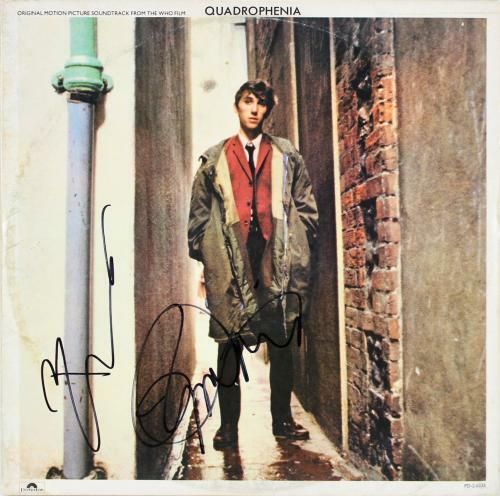 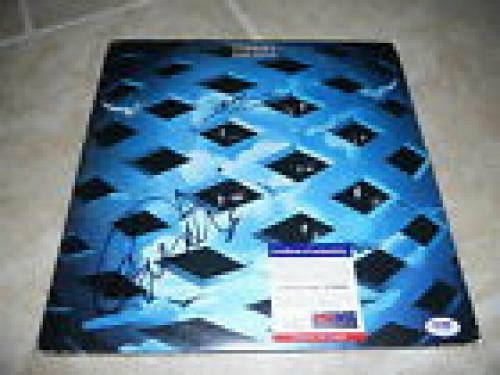 Roger Daltrey Autographed Albums: Our autographed Roger Daltrey albums are rare and unique pieces of memorabilia that are always guaranteed to be authentic. 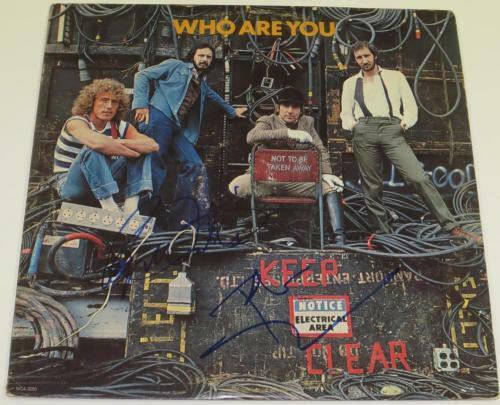 A signed Roger Daltrey album is also an excellent gift for anybody that you know who is a memorabilia collector. 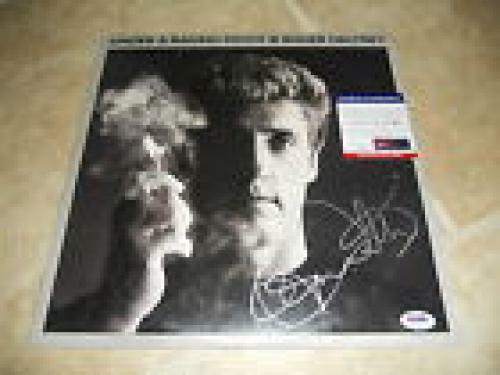 Shop for your autographed Roger Daltrey album now before it’s too late. 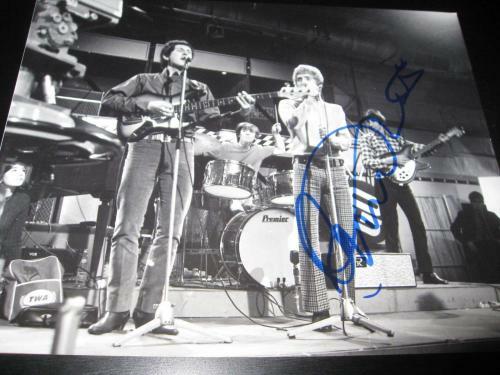 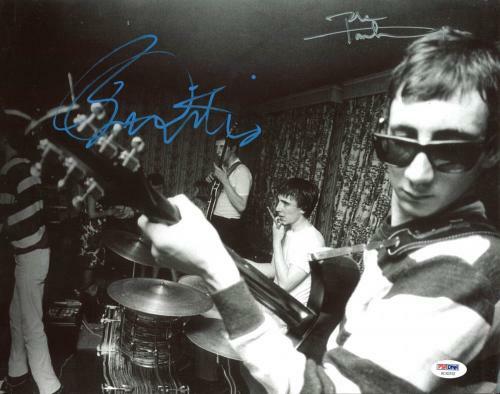 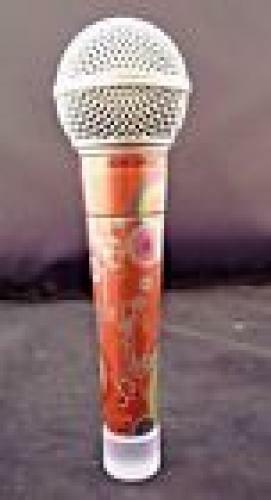 Roger Daltrey Autographed Instruments: Roger Daltrey wouldn’t be himself without a microphone. 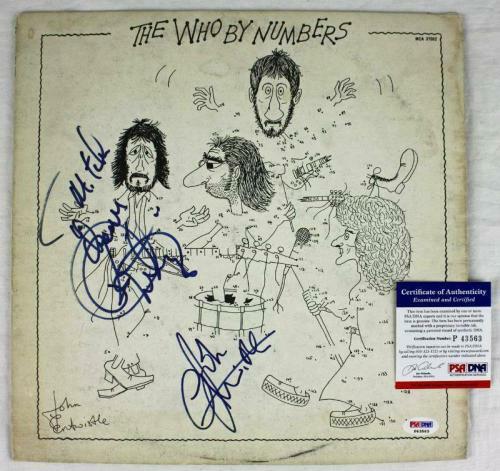 An autographed Roger Daltrey guitar or microphone is just what you need to complete your memorabilia collection. 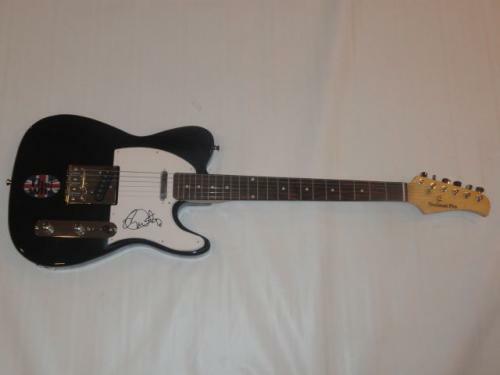 A signed Roger Daltrey guitar is a rare and unique collectible that will look unbelievable displayed in any home, office or music studio. 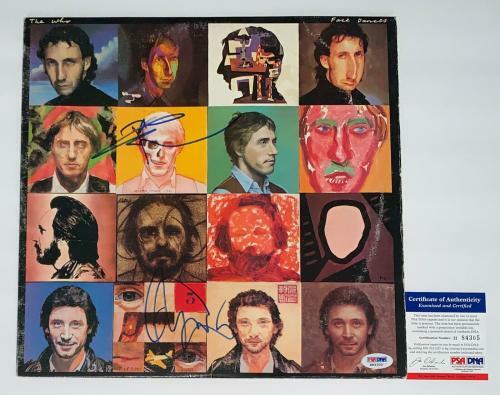 Our autographed Roger Daltrey instruments are guaranteed to be 100% authentic, as are all of the memorabilia and collectibles that we have available for purchase. 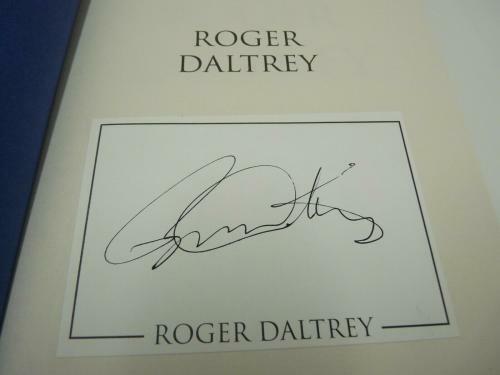 Signed Roger Daltrey instruments are excellent investments and will make any music fan happy.